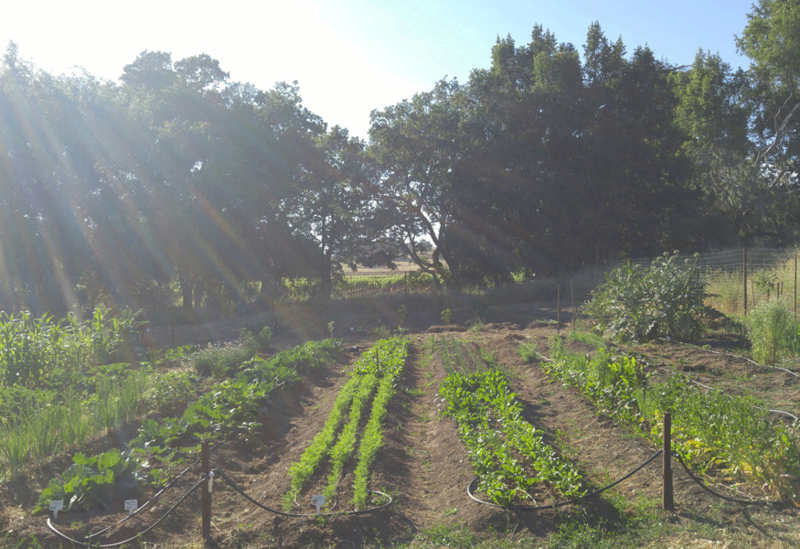 BELTANE RANCH SUSTAINABLY FARMS WINEGRAPES, HEIRLOOM STONE FRUIT, PRODUCE, BERRIES, OLIVES & MORE. 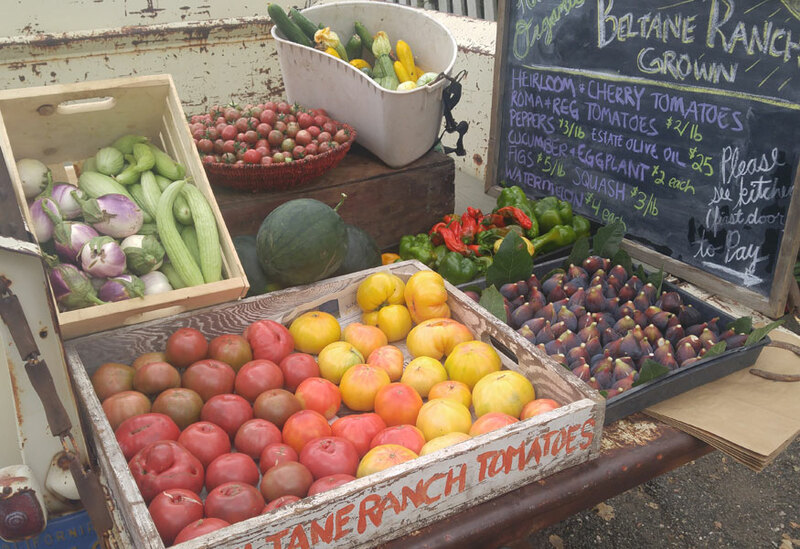 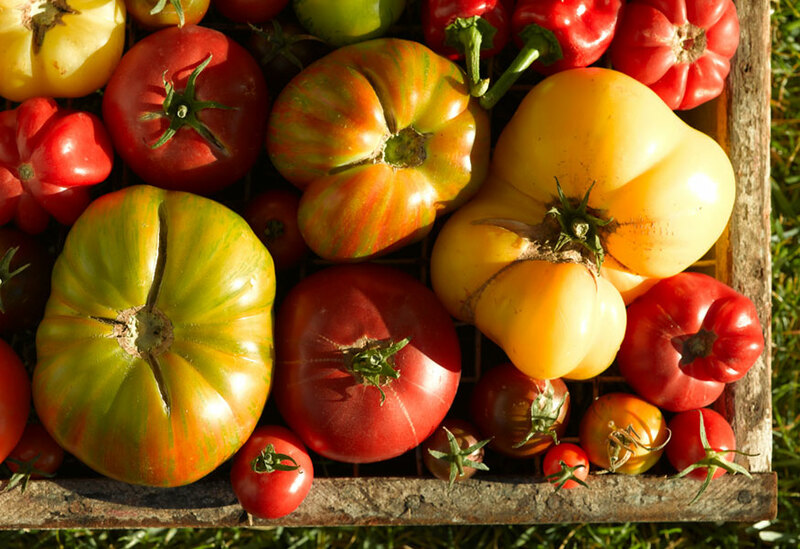 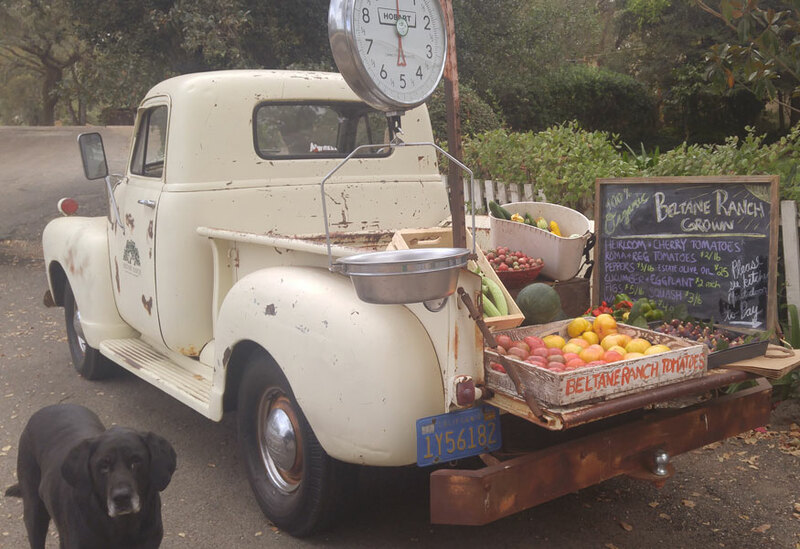 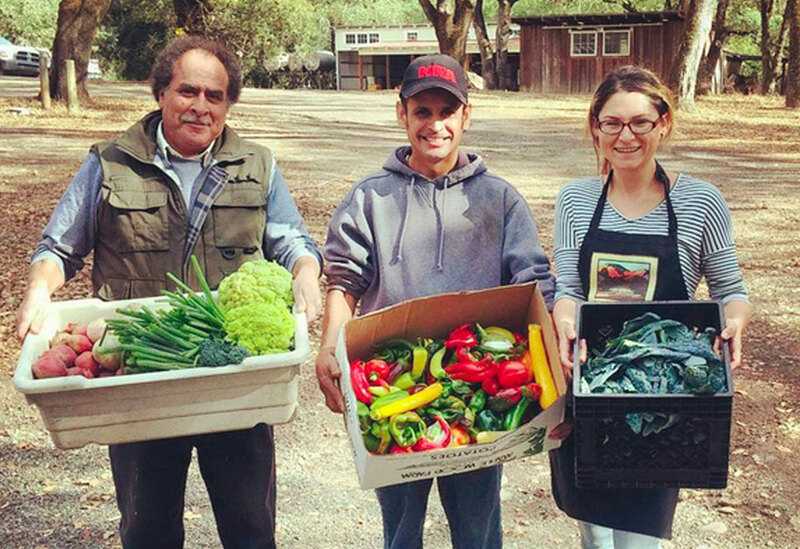 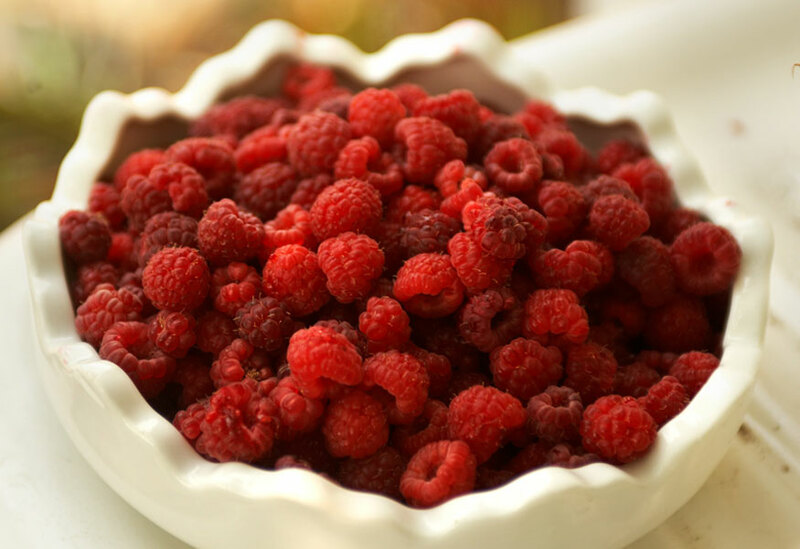 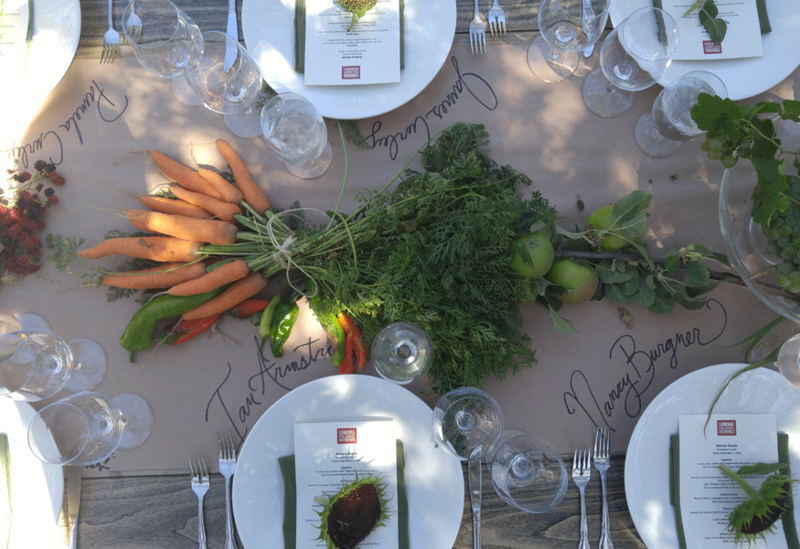 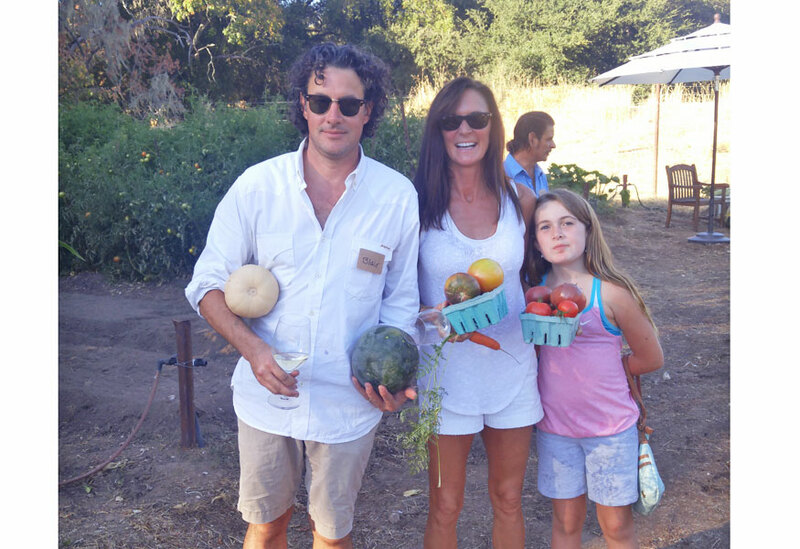 Used in breakfast, picnics, cheese boards, event menus, preserved for year-round use and sold seasonally through our farm stand; heirloom Beltane Ranch produce includes fruits, veggies, herbs, berries, cactus and more. 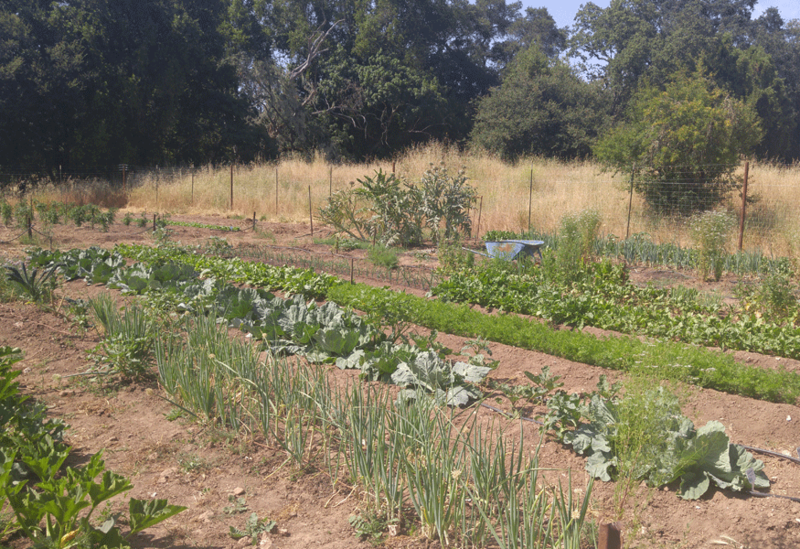 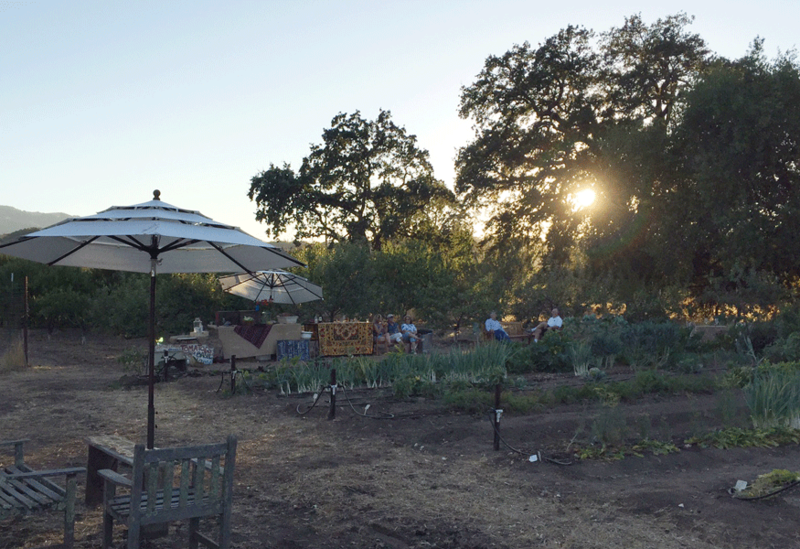 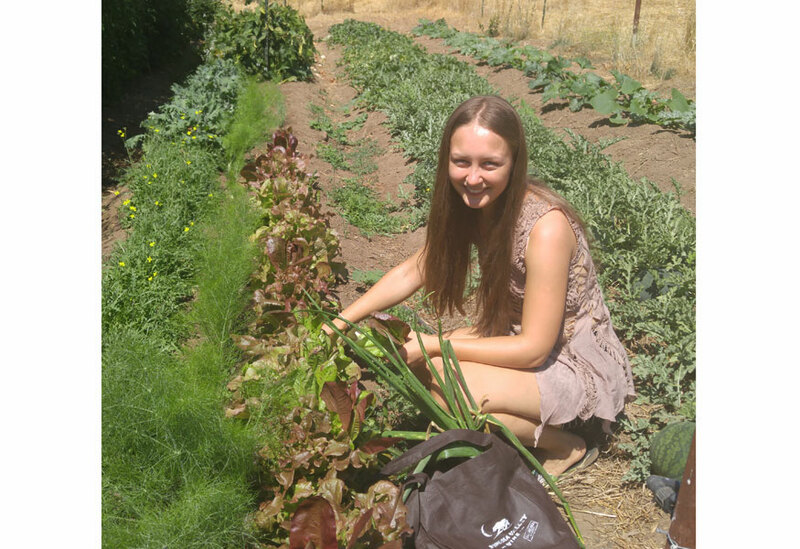 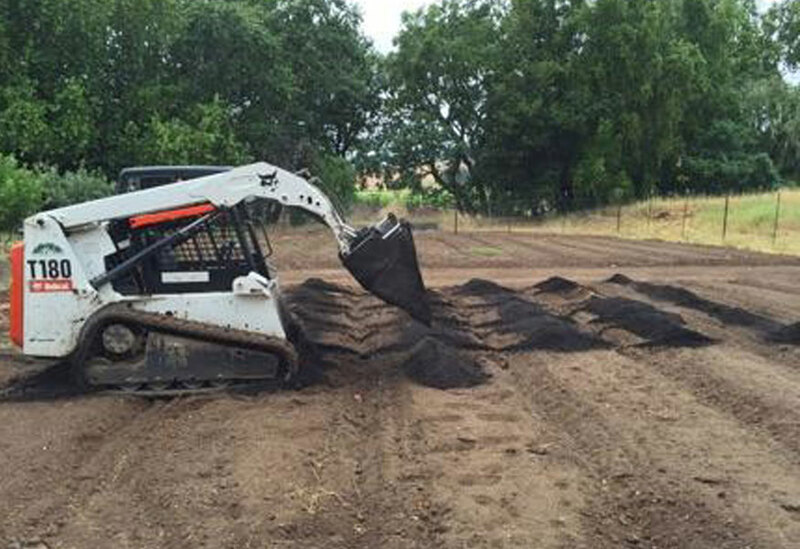 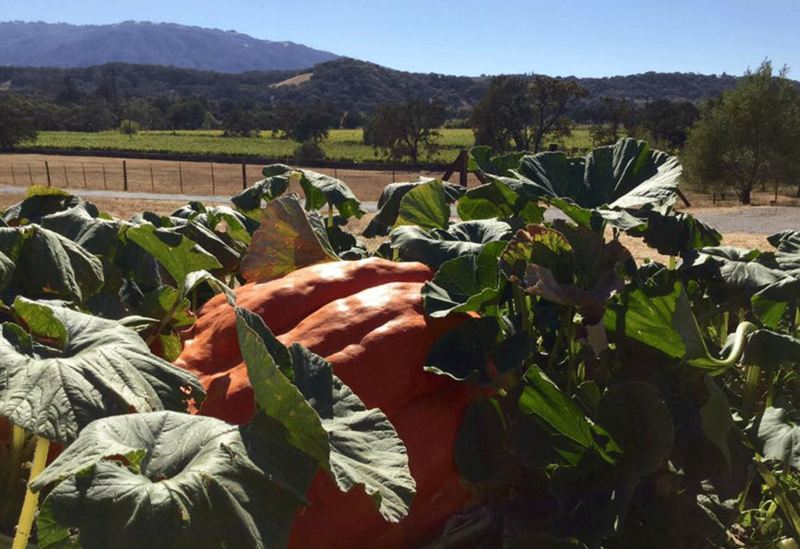 The gardens are orchards are pesticide free, fertilized using our own ranch-wide compost and registered organic with Sonoma County. 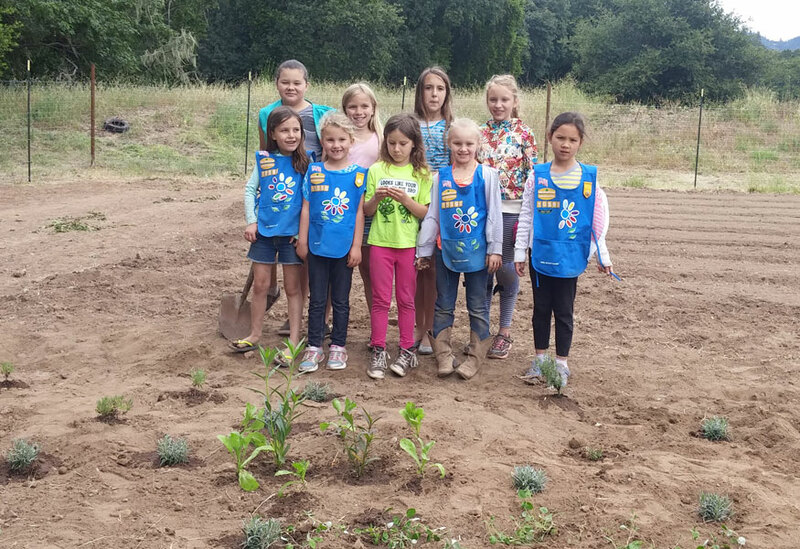 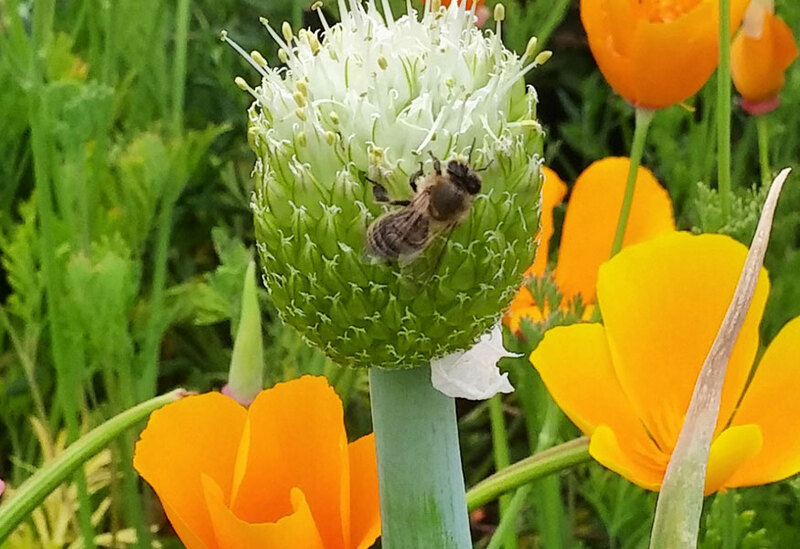 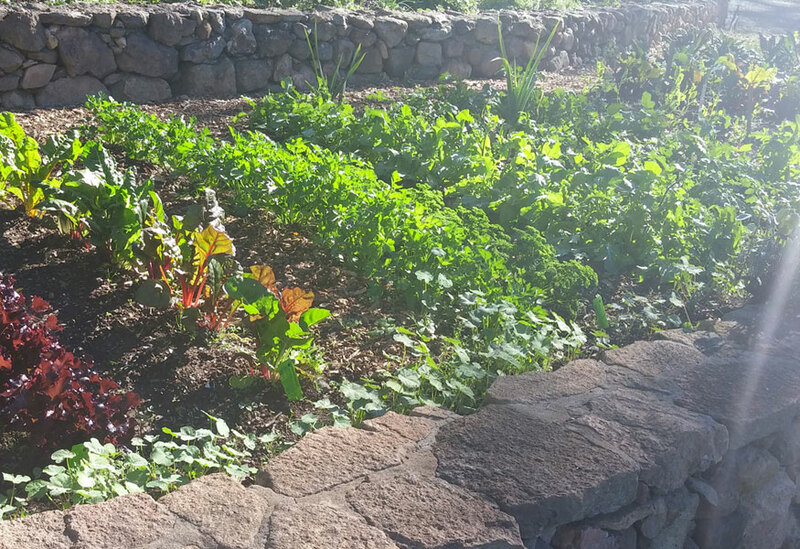 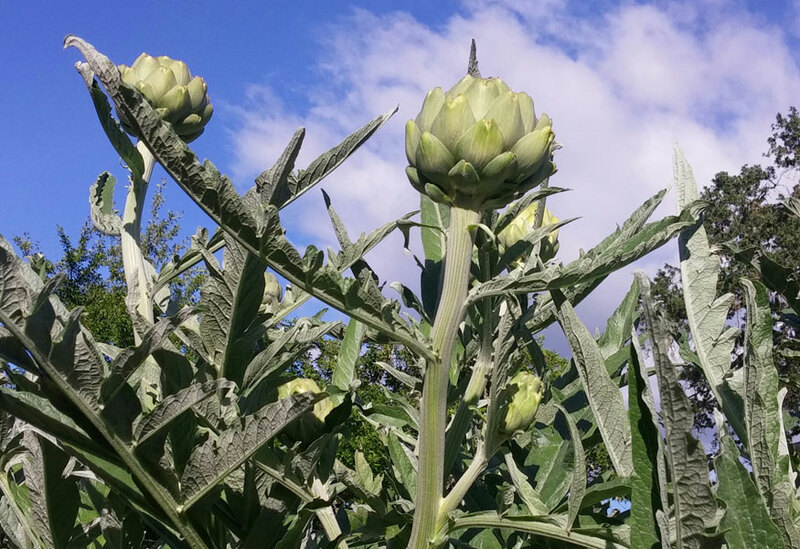 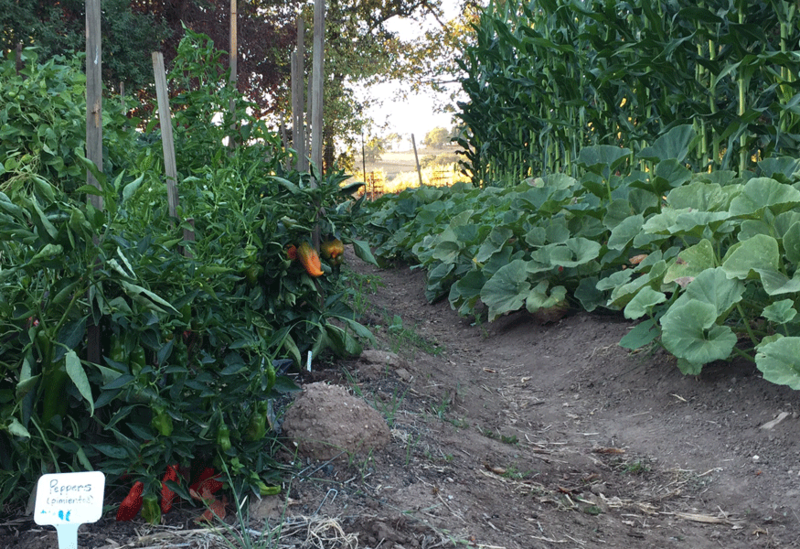 Our produce garden also includes a pollinator’s habitat for butterflies and bees, planted by local girl scouts. 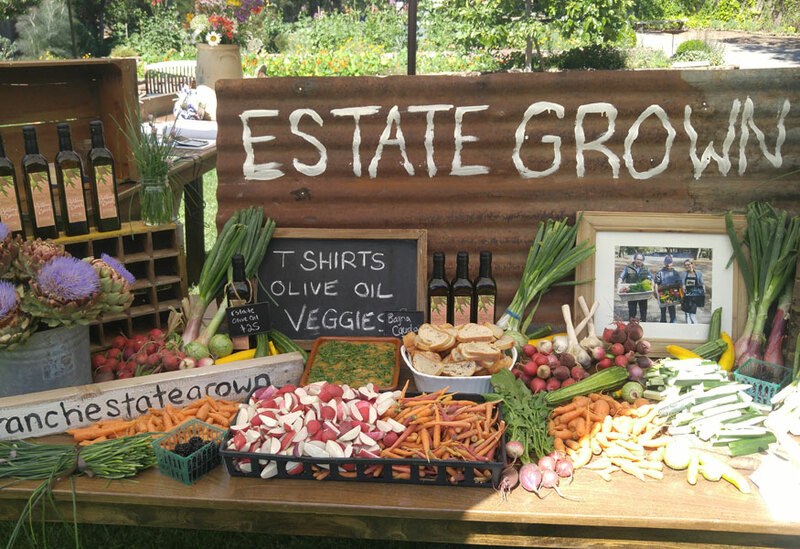 We invite you to taste the difference, in your breakfast, picnic or right off the vine, tree or plant: Explore the gardens, vineyard & orchards and get as involved as you like!